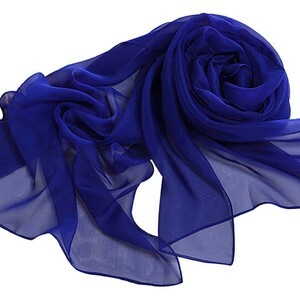 Silk Solid Stole Manufacturers, Exporters from India - KK Fashion Exports. 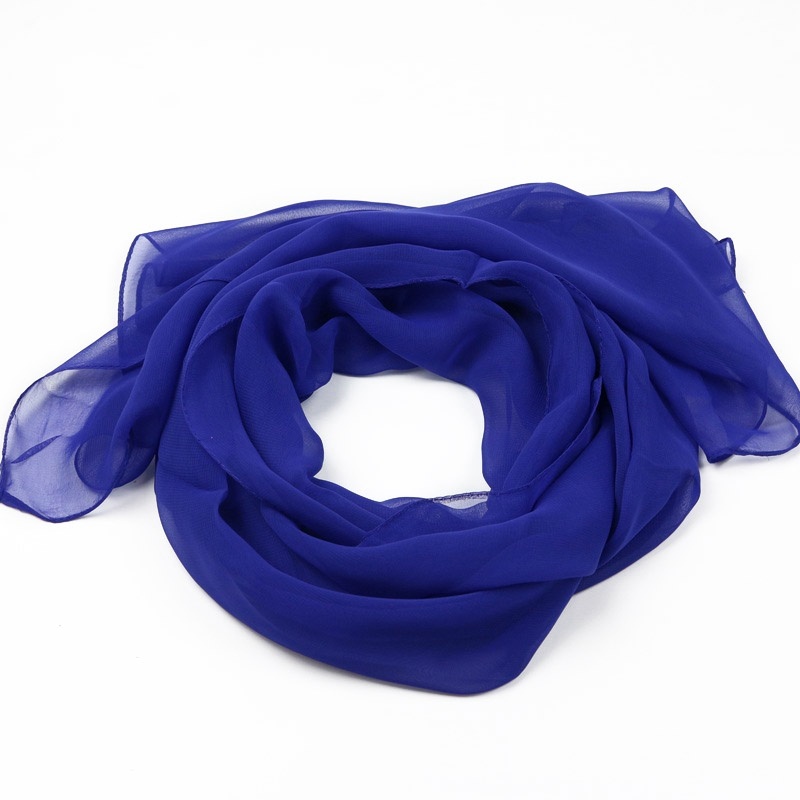 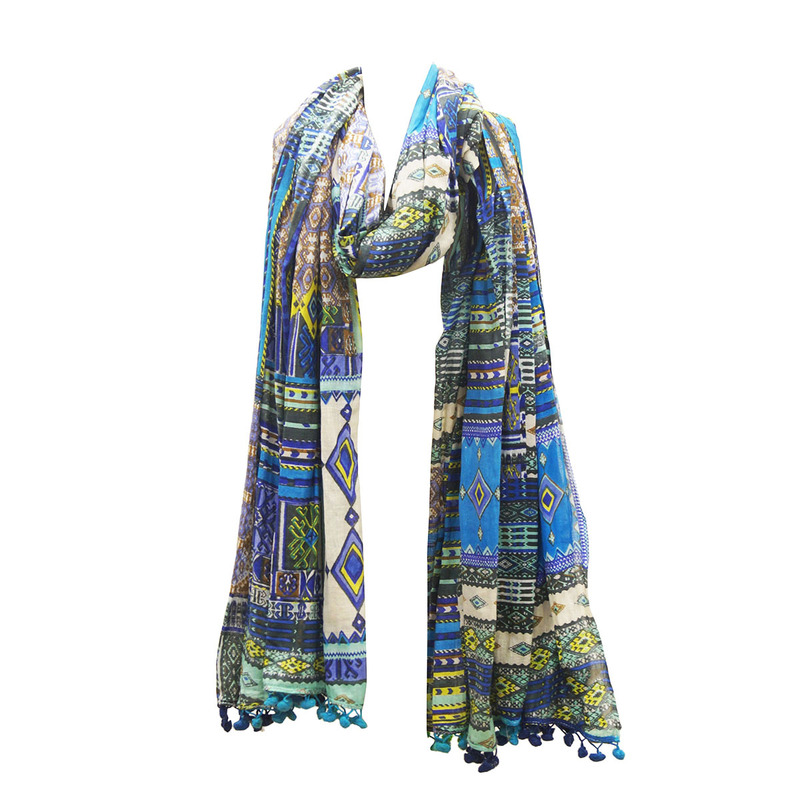 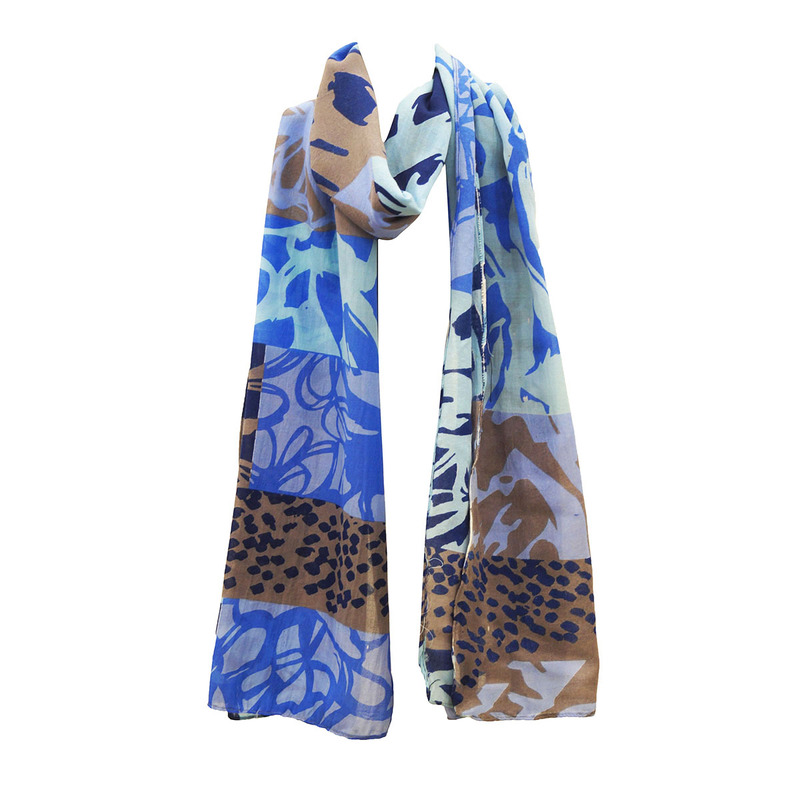 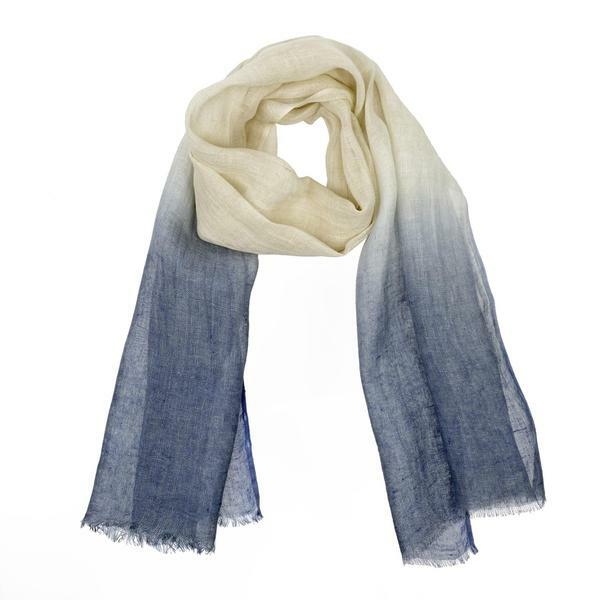 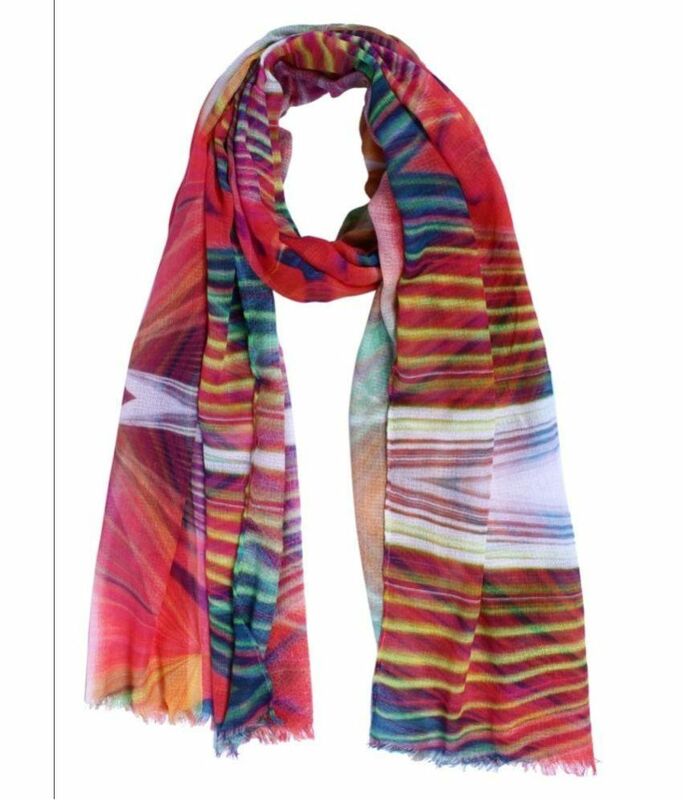 Silk Solid Stole Manufacturers, Exporters from India – KK Fashion Exports. 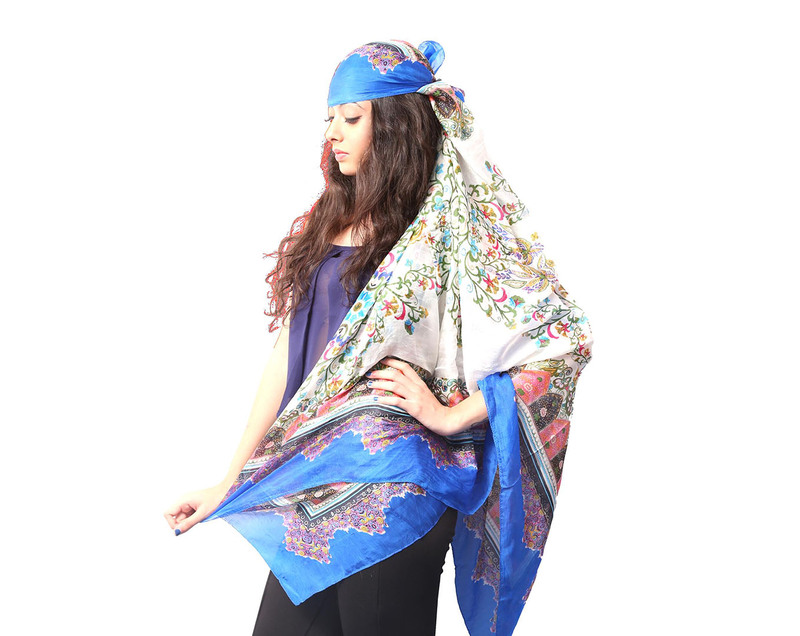 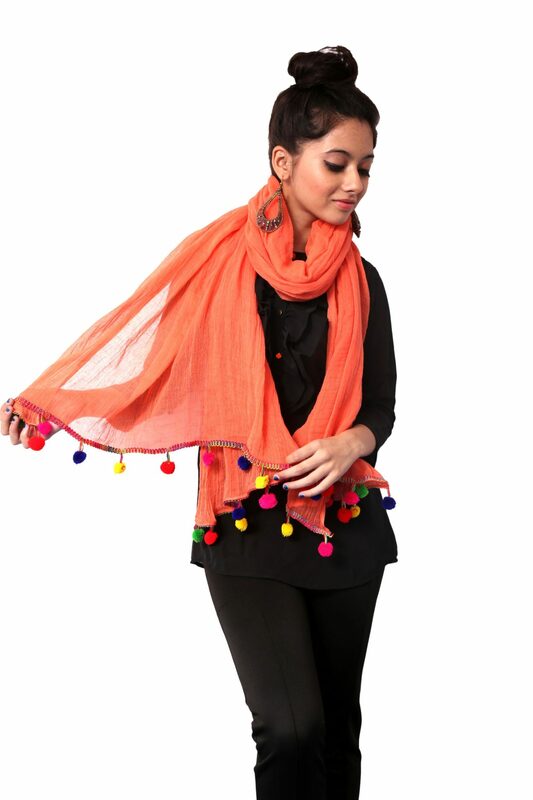 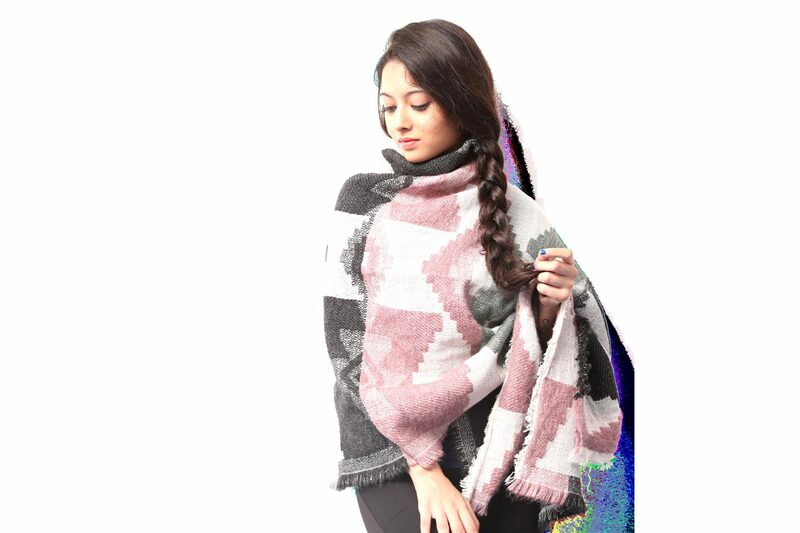 Our offered Silk Solid Stole go very well with both, indian attire as well as the western attire. 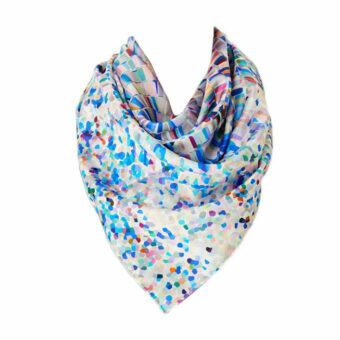 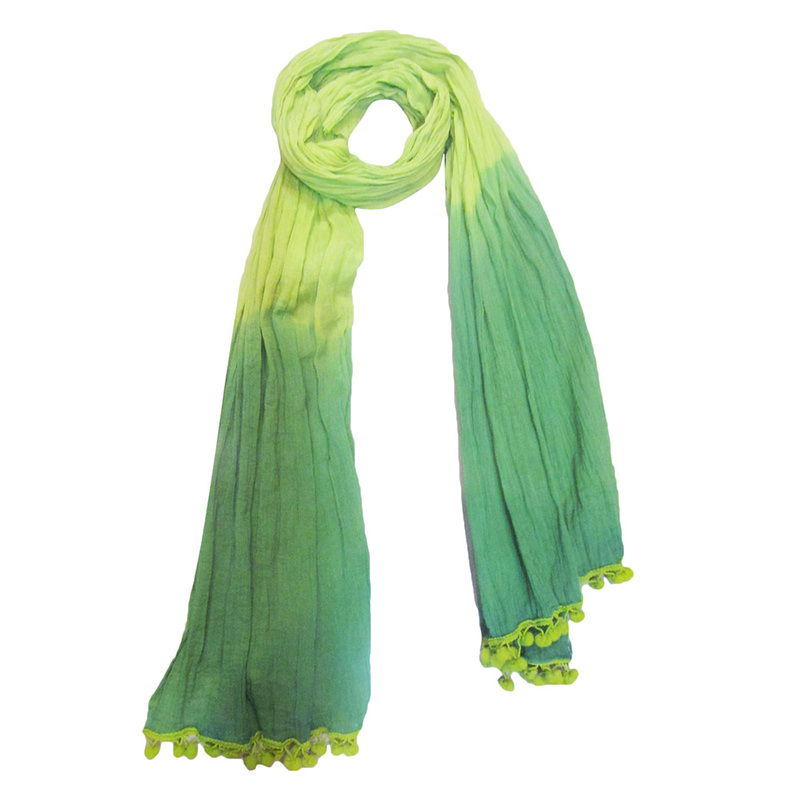 Fabricated by materials like Silk Solid Stole they have a very smooth texture and are available in many vibrant colours. 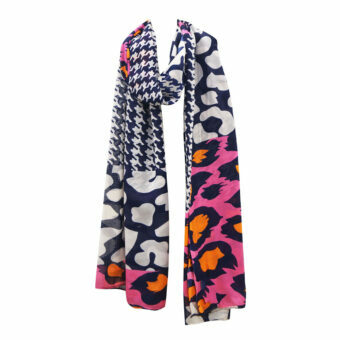 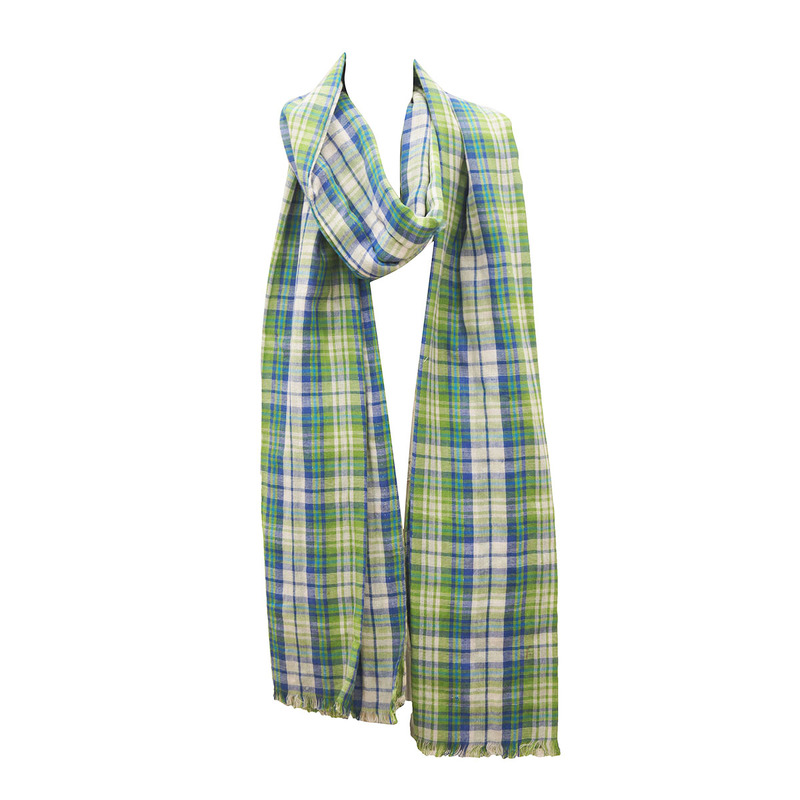 We are Silk Solid Stole Manufacturers, Exporters from India – KK Fashion Exports. 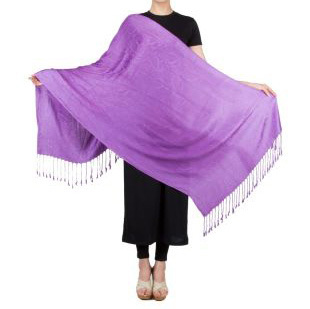 We are Silk Solid Stole Manufacturers from India.Our offered Silk Solid Stole go very well with both, indian attire as well as the western attire. 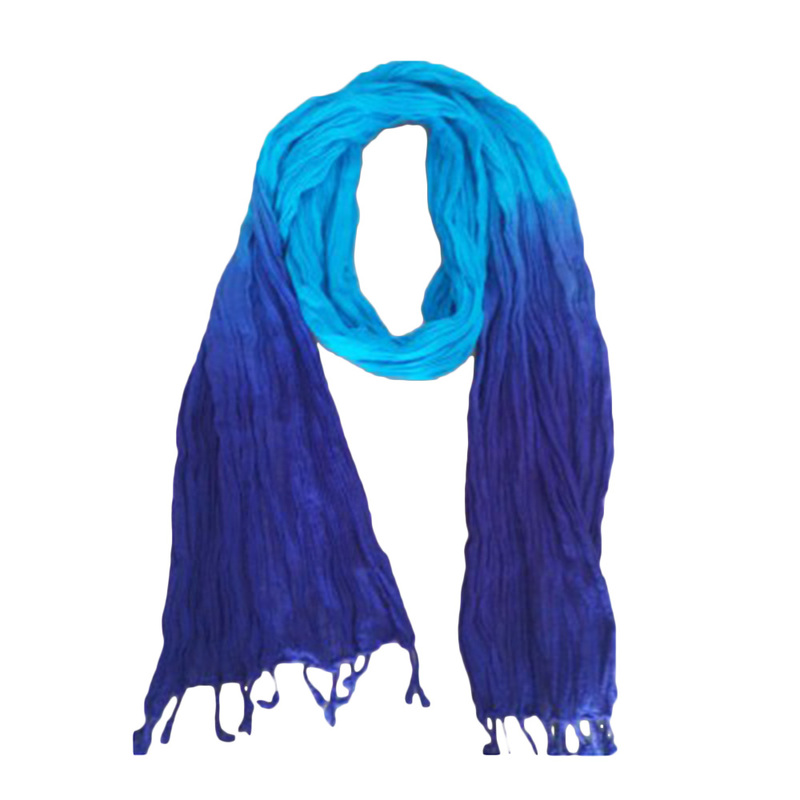 Fabricated by materials like Silk Solid Stole they have a very smooth texture and are available in many vibrant colours. 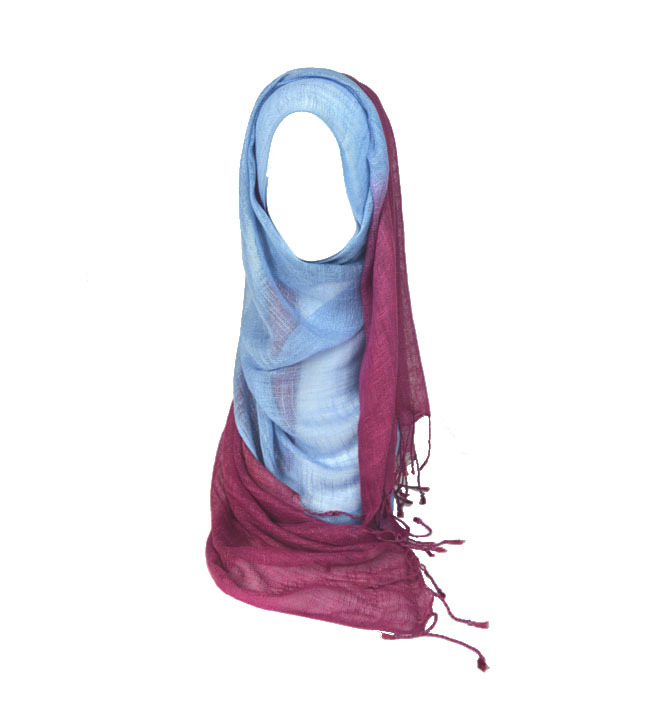 Inquire now to receive our Exclusive collection of Silk Solid Stole !